Welcome! On the following pages you will find a collection of free video and PDF tutorials covering step by step instructions on how to create/add/install some of the more common and frequently used elements of bag making. 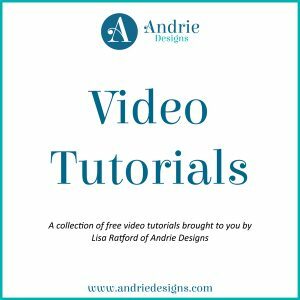 The Video Tutorials are able to be viewed at anytime, with new tutorials being added on a regular basis. Simply click play to start the video, and feel free to share them with other bag making enthusiasts as well! 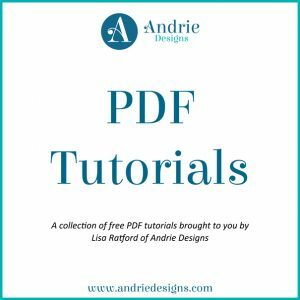 The PDF Tutorials are free printables, available for immediate download. They have been designed to be printed out and kept in your patterns folder or displayed on the wall of your sewing or craft room. Simply click on an image to download the file.